christine rose added a new event, Jamrock x Afrolosjes! LET YOUR FRIENDS KNOW ABOUT DYNASTY WORLD! 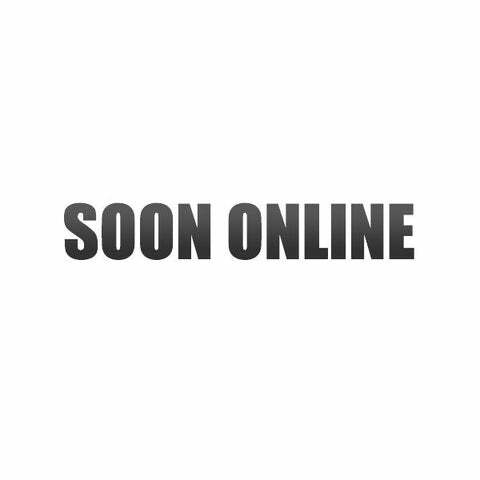 NEXT WEEK 45.000 FLYERS FOR DYNASTY-WORLD.COM ! AND I LOVE IT!